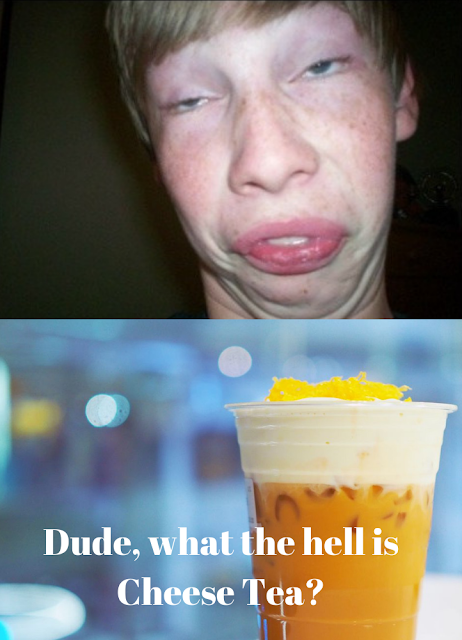 Subject: Fw: What is Cheese Tea? How do you make cheese foam tea? How do you make cream cheese tea? Beat cream cheese and milk in medium bowl with mixer until blended. Add cream and sugar; beat on high speed 2 min. or until thickened. Pour tea into 6 glasses; top with cream cheese mixture.